Concord is home to many beautiful Jacaranda trees, but not all of them in suitable locations. This one was removed because it was interfering with the sewerage pipes on the property. 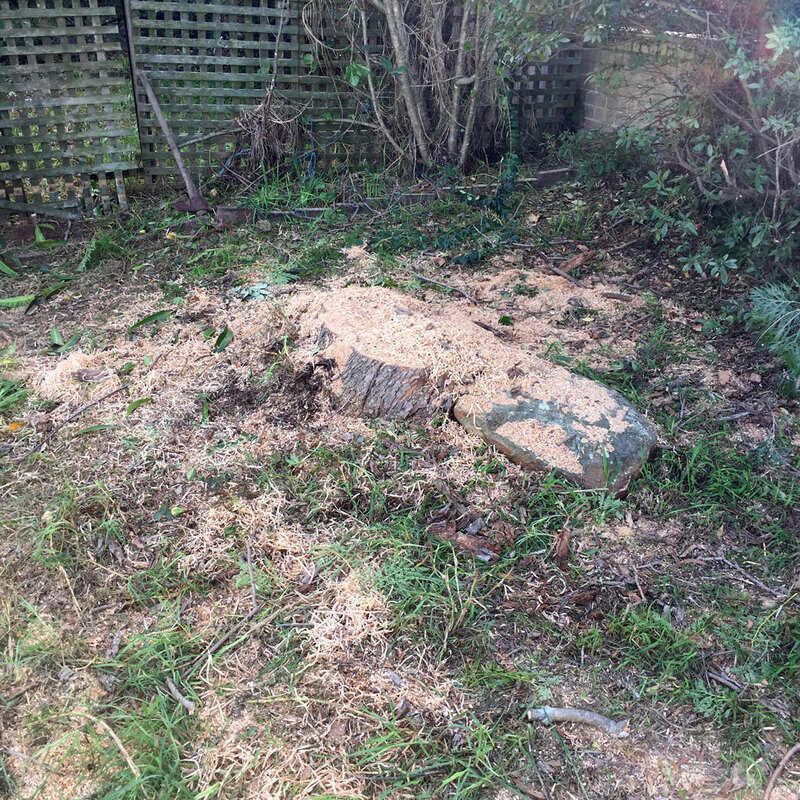 After removing the tree, the stump grinder was used to give that nice clean finish… so much better than leaving a stump in the ground. The owners were delighted with the result.